Join Milton for a full day of photography in a beautiful private wilderness area. Paisley, FL is nestled in the Ocala National Forest. 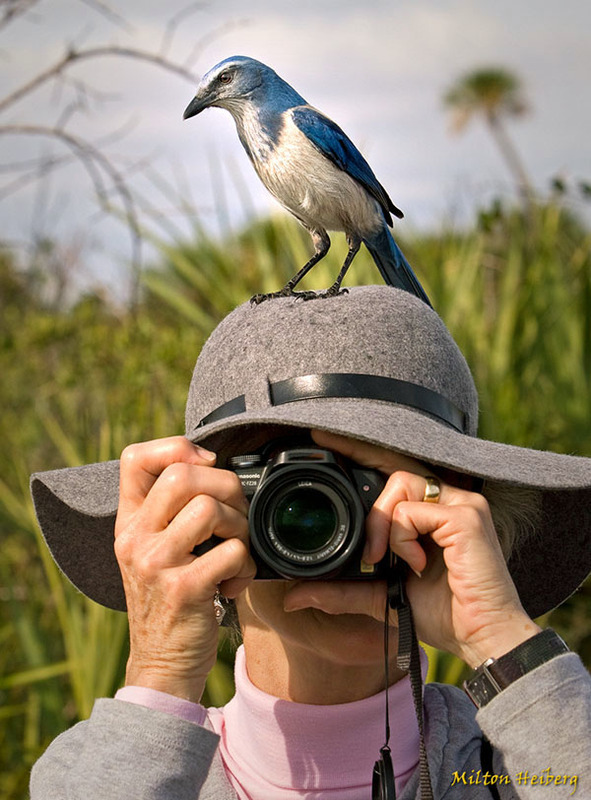 We will photograph the untouched lakeside cypress tree landscapes, as well as the endangered but friendly Florida Scrub Jays—plus many other nature subjects. We will be the guest of Ann and Fred Hunter for lunch in their beautiful secluded lodge-house. lunch will be followed by a show-and-tell session of the mornings work.